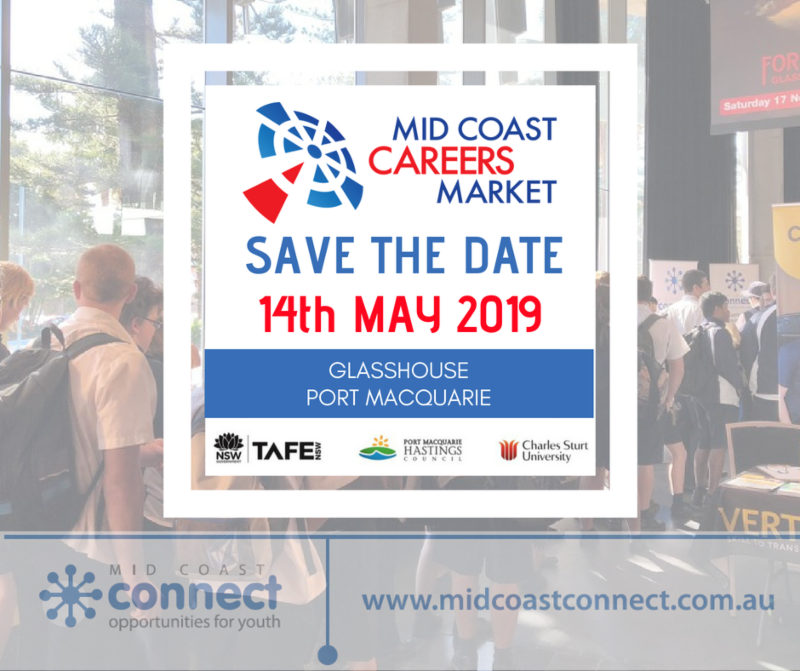 Mid Coast Connect currently organises over 3000 placements from the Kempsey area to Buladelah each year. Robbie Pinkerton is one of these students. 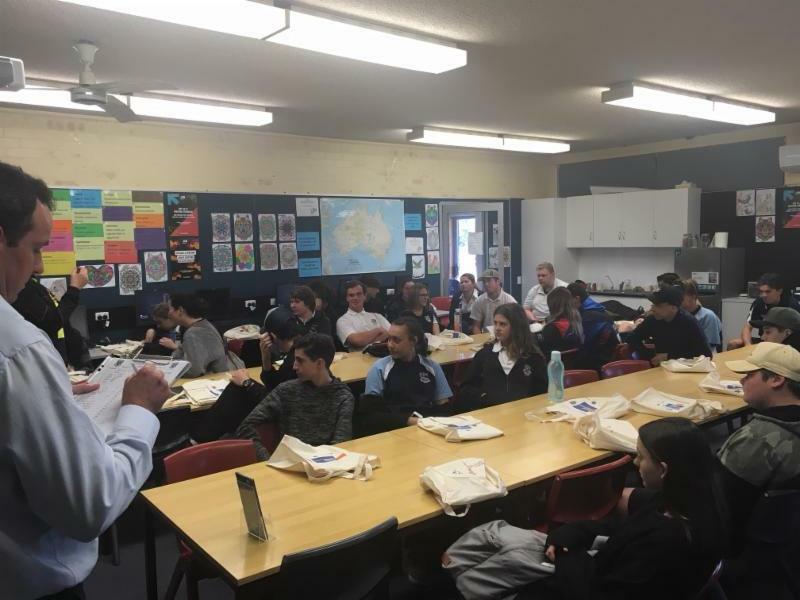 He is combining his HSC and VET by attending Taree TAFE to complete an automotive course whilst also attending Taree High School to complete Year 12. 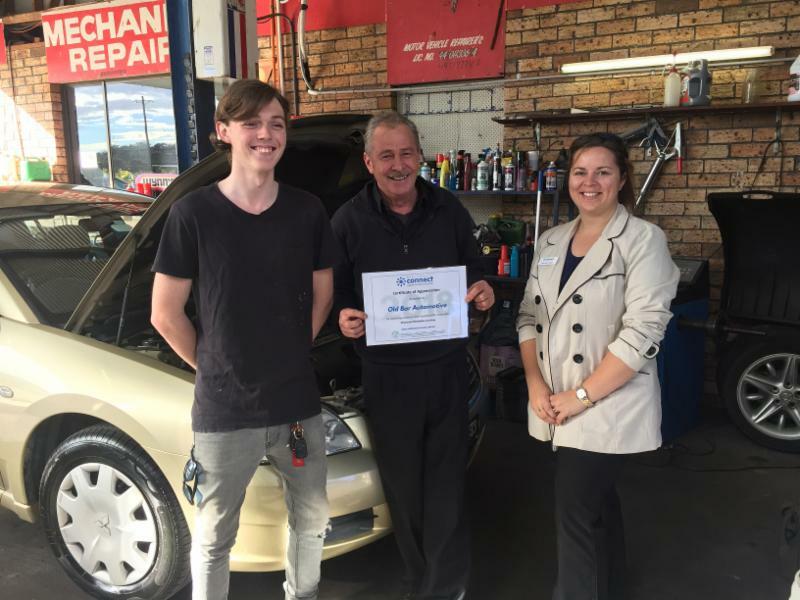 Robbie made a request to Old Bar Automotive for his work placement and owner Ted Anderson agreed. Robbie attended five days referred to as block week and Ted was so impressed that he offered him an apprenticeship. Robbie has been working at Old Bar Automotive since June, confirming that Work Placement helps to identify young people with potential in the industry. What a great turn out with over thirty students in attendance! Thanks again to Margaret from Designer Living Kitchens for sharing her experiences with apprentices and what is expected in the workplace. Did you know there are 500 apprenticeships to choose from? 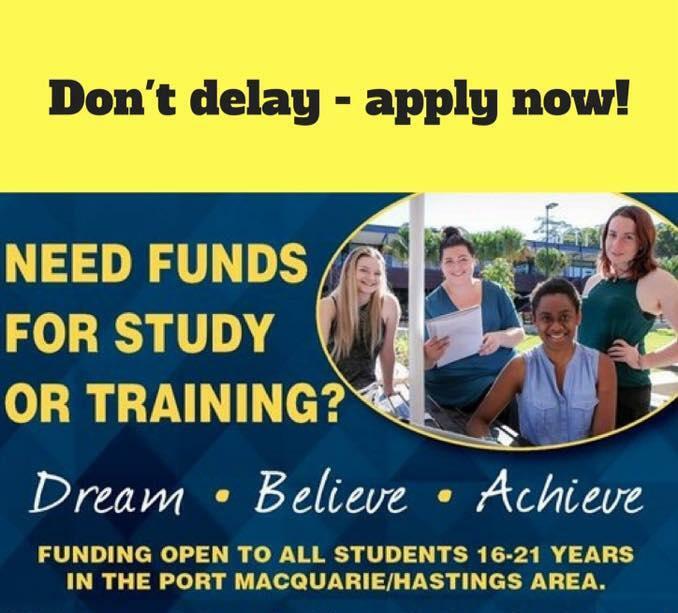 Applications for HEF grants are now open for 2019 University, TAFE and VET study for school leavers. Closing date 30 September 2018. 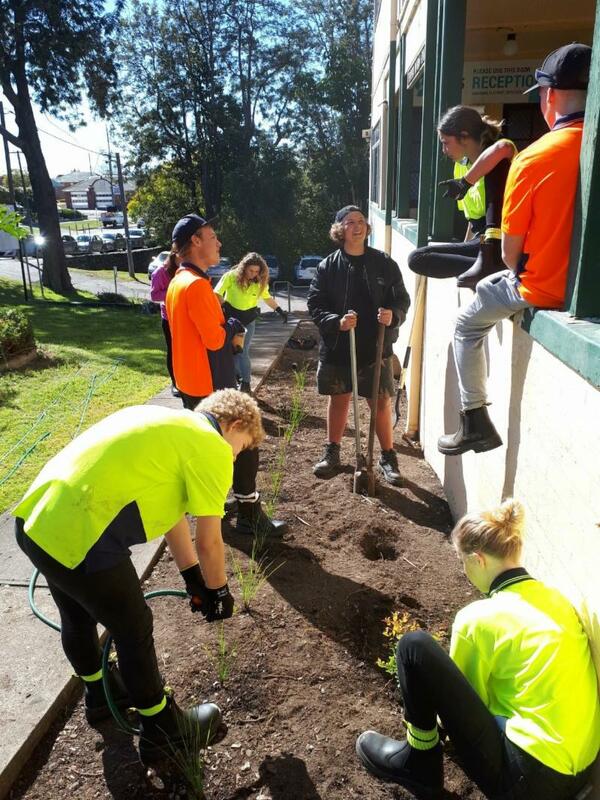 Mid Coast Connect and Skillslink Training teamed up to support participants in a Stepping Up - Landscaping course. 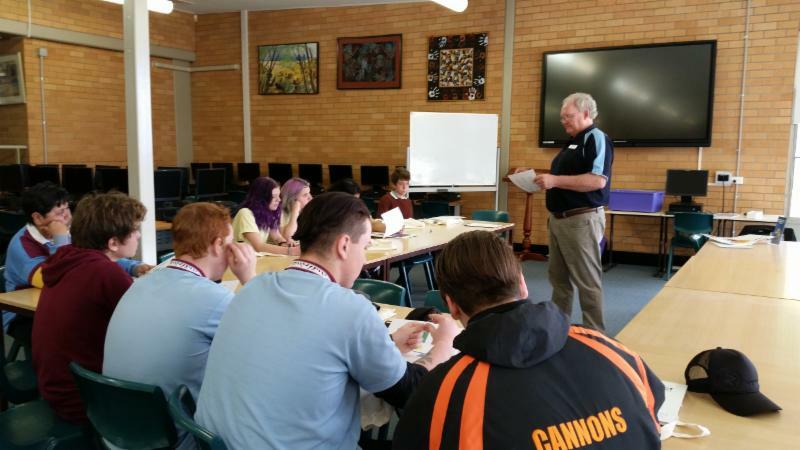 This included white cards, first aid and a Certificate II in skills for Work and Vocational Pathways (landscaping). The course supported young people who had left school early and require d some assistance to move to further training or employment over a 12 week period. ﻿Their final project was landscaping the Tenison and Woods building in Taree.